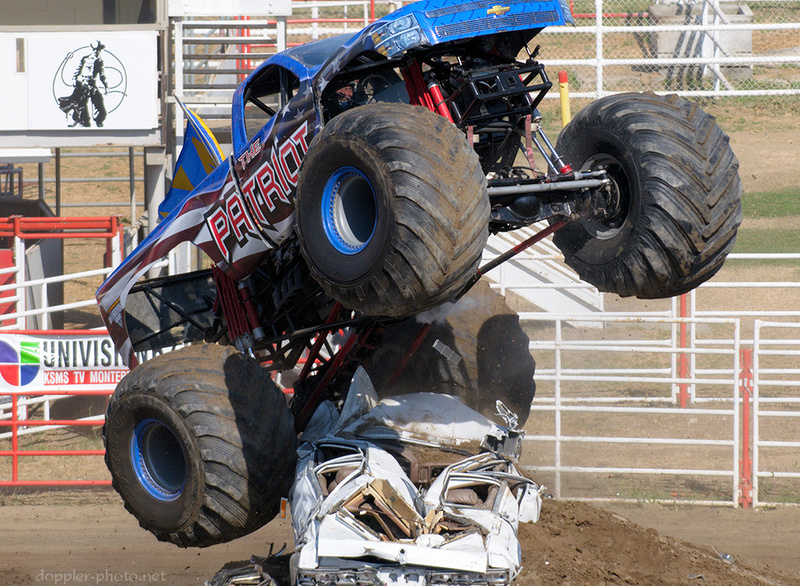 It's easy to be jaded about monster trucks. Sure, you liked them when you were a kid, but that was then and this is now, right? I had an opportunity to go watch some monster trucks this past weekend. Guess what: they're still awesome. Yeah, they're obnoxiously loud, they burn insane quantities of fuel, and they're gratuitously large. But when you watch the ease with which they roll up and over cars, and hear the audience roar as they land jumps from 20+ feet in the air, somehow it all makes sense. Beyond that, they're marvels of engineering on a budget. The driver is just this guy (you can even see him in the photo). He doesn't have some astronomical paycheck. It's just that his job is to drive over cars and use up to 2000 horsepower to make a 10,000 lb vehicle float through the air. 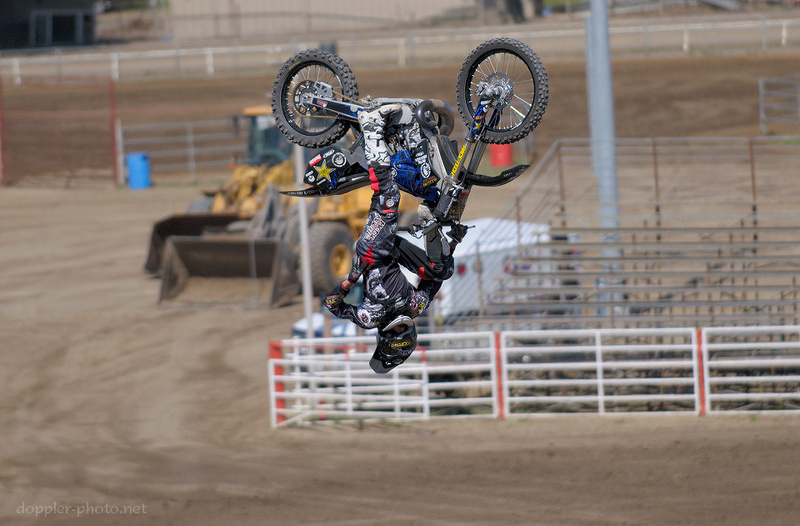 Now, let's talk freestyle motocross. You may think it's enough to watch it on TV. Think again. There's nothing like seeing Nick Dunne flying through the air upside down while doing the Captain Morgan pose to make your jaw drop. But it's only in person that you get a good sense of just how high they're flying, and just how much control they have over their vehicles.